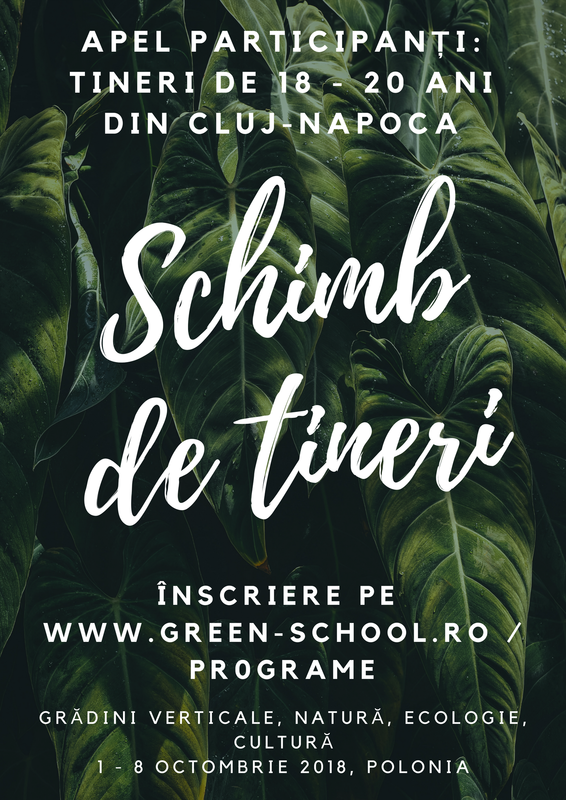 In addition to school, children and young people "grow greener"
Beginning with September 2018, we can spend together - in Green School on Aleea Bucura, no. 22, in Grigorescu neighborhood - afternoons, weekends or certain weeks, or with the Green team elsewhere in the city, country or world. We learn together in various projects, for children (6-13 years) and for young people (13-19 years old).